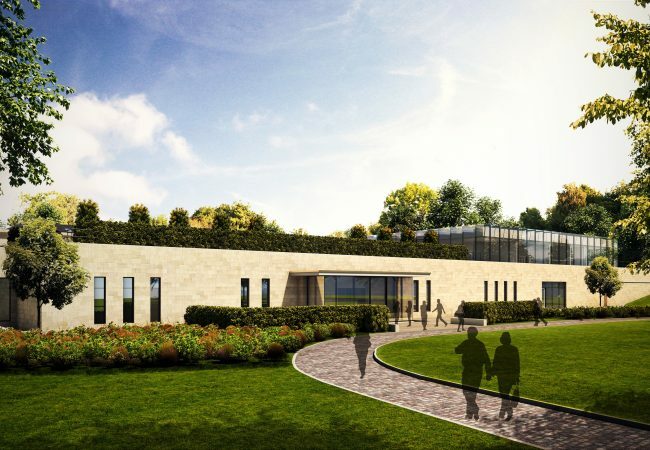 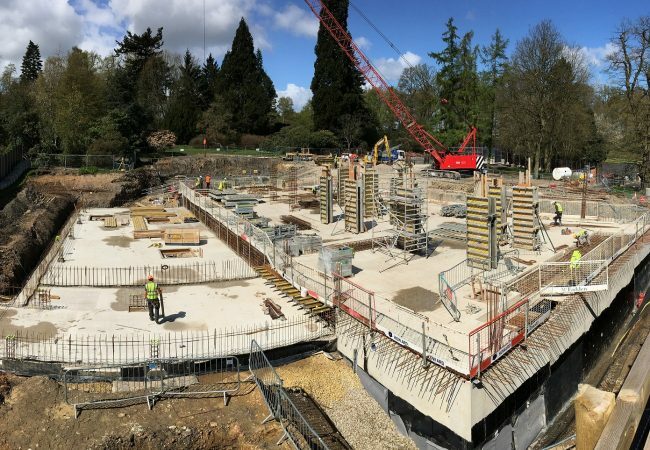 Adept were appointed to carry out specialist structural designs for Rudding Park’s new, state of the art, £9.5m spa expansion. 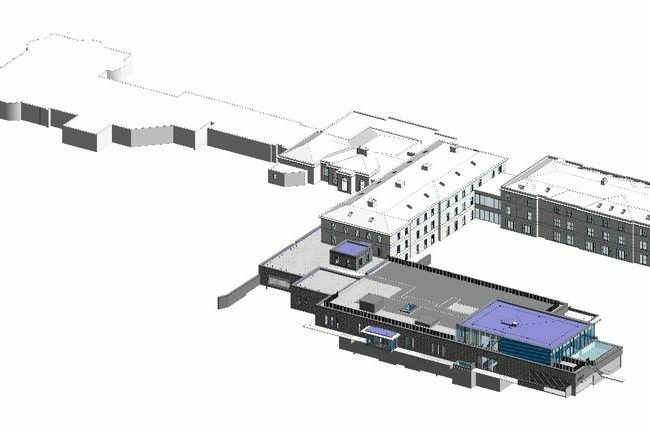 The development includes a 17 metre swimming pool, a hydrotherapy suite, thermal rooms, treatment complex, restaurant and bar as well as a feature rooftop garden. 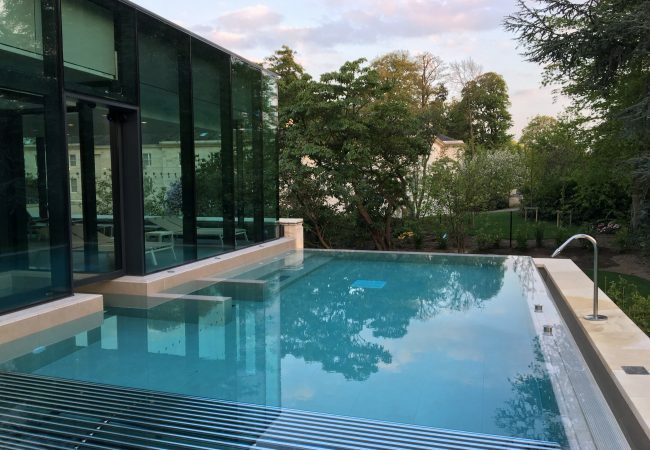 Designed by Leeds based architects Enjoy Design, the three storey structure features submerged treatment rooms, with the main pool on the ground floor. 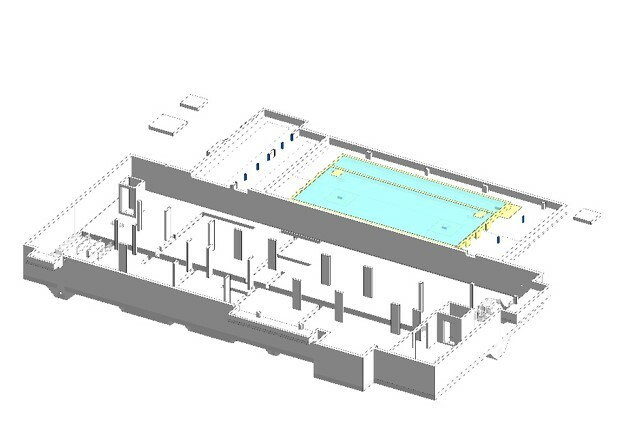 The sauna and steam rooms are in a glass structure at first floor level. 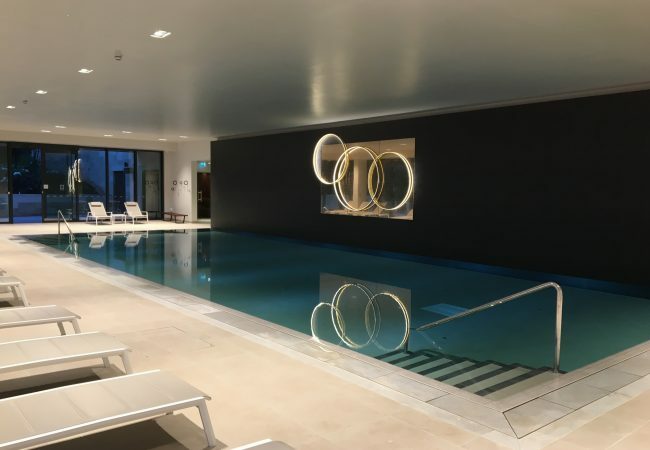 Adept was appointed to design and detail all the civil and structural elements of the project including the reinforced concrete structures for the main building and basement areas, the swimming pool and hydrotherapy pool. 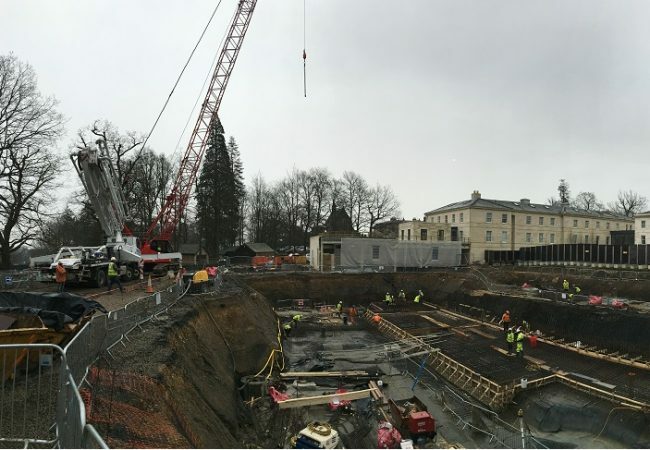 The project was very complex because of the vast weights involved. 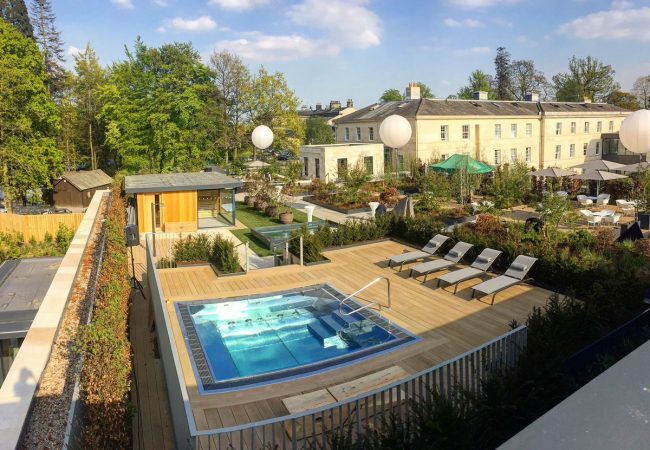 The roof garden alone has a loading requirement of over a tonne per square metre in places, once landscaped. 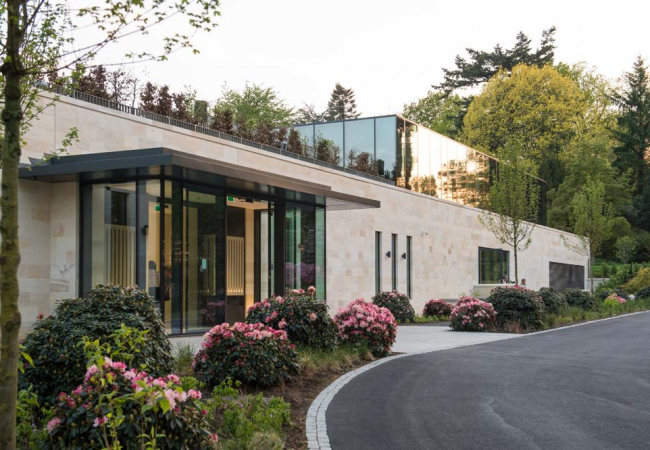 To overcome this, we designed a reinforced concrete frame which has the added benefit of being extremely water tight and very good acoustically, which means parts of the building are very quiet to enhance its relaxed ambience.